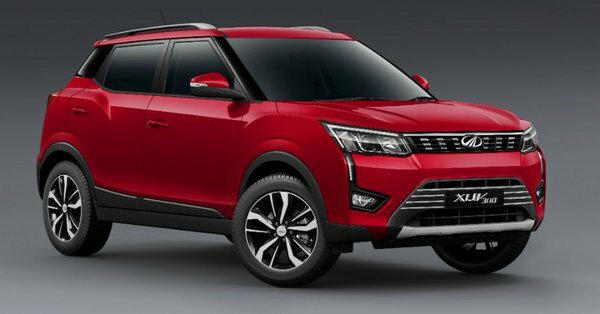 BizNextIndia : Mahindra & Mahindra today launched its new SUV, the XUV300 at an ex-showroom starting price of Rs. 7.90 lakh for the Petrol W4 variant and Rs. 8.49 lakh for the Diesel W4 variant (one price applicable across India). The XUV300’s head-turning, cheetah-inspired design, ‘fun-to-drive’ performance, best-insegment safety features, first-in-segment hi-tech features and class-defining interiors, make it an exciting & comprehensive package. It will be available in both petrol and diesel engine options. Heart-stopping exhilaration comes in Petrol & Diesel turbo-charged powertrains that deliver bestin-segment torque. Whatever you choose, the XUV300 promises searing acceleration in an instant. Also, the 6-speed transmission efficiently utilises engine power and torque over a wide operating range, ensuring thrills throughout.